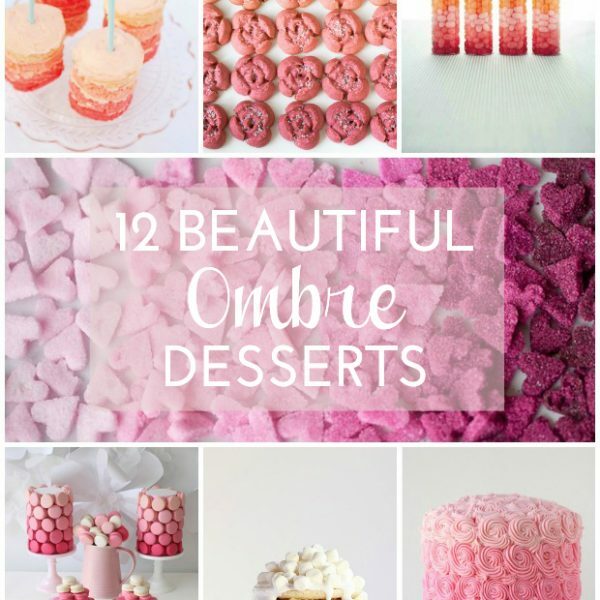 Sometimes one shade of a color is too boring so here I’ve gathered 12 gorgeous ombre desserts to give you (and me) inspiration and ideas on how to add more flair to your next party, well, at least when it comes to sweet treats. 🙂 1. Ombre Sugar Hearts 2. Pink Ombre Swirl Cake 3.